Want to add an extra layer of security in Firefox browser? 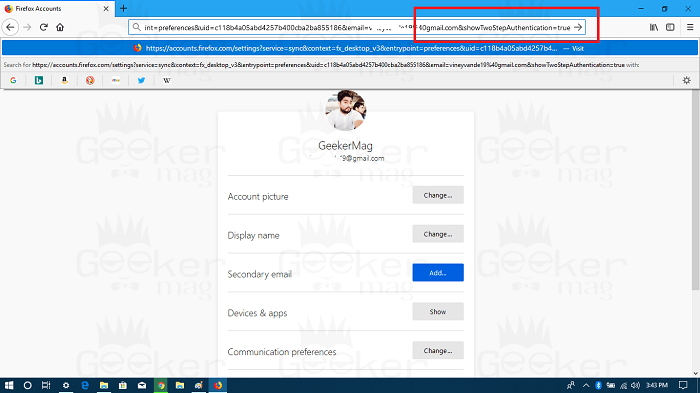 Better Set up two-factor authentication in Firefox. The post will take you through the steps. With all the craziness happening in all across the globe with your date. You definitely want to take full control of your data security and online privacy, right? Just add two-factor authentication and take the safety of the browser to the next level. 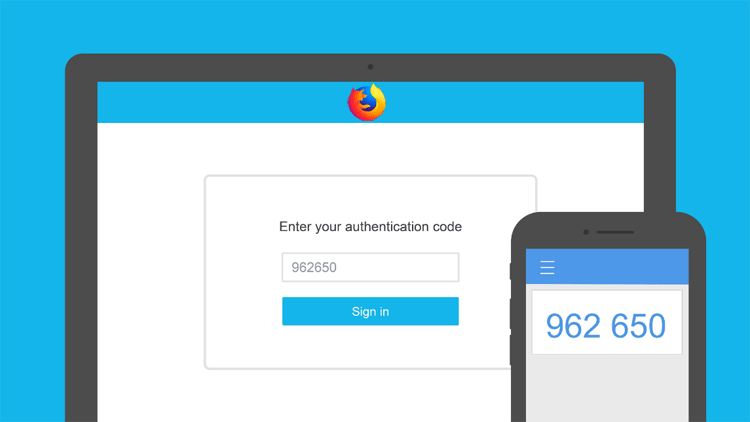 Firefox has started rolling out two-factor authentication. In case, Firefox is the default web browser, and you use it to keep password of services you visit often, then you should enable it. 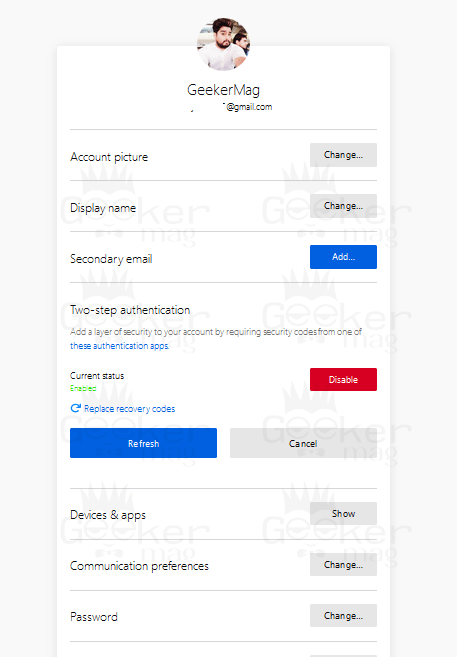 In case, you’re not aware of the two-factor authentication; it is a security feature that offers an extra layer of defense for shielding your account. 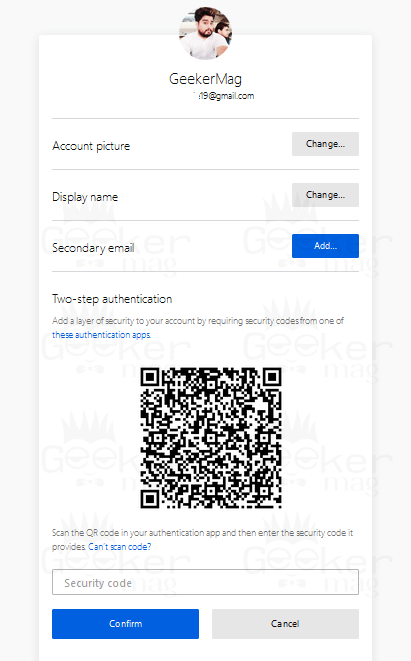 When you enter the password in any web service or account, you will be asked to type numerical code that you get from Authenticator apps (Some services let you get the code on your phone via text message). This means anyone trying to gain access to your account need to have a numerical password accompanied by your phone. 1. 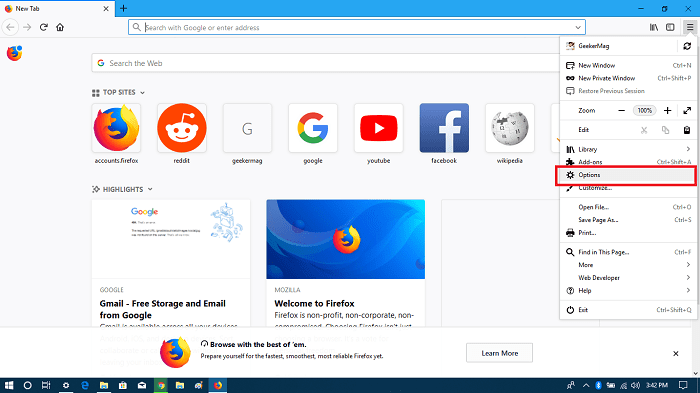 Launch Firefox web browser on your PC. Note: Before following the next steps make sure you’re logged into your Firefox account. 2. Click on the Hamburger icon and then select Options. 4. Here on this screen, you need to click on the link which reads “Manage account.” This will take you to Account Preferences; you can also use this link to reach there quickly. 5. Here you need to click on the Enable button next to Two-step authentication section. 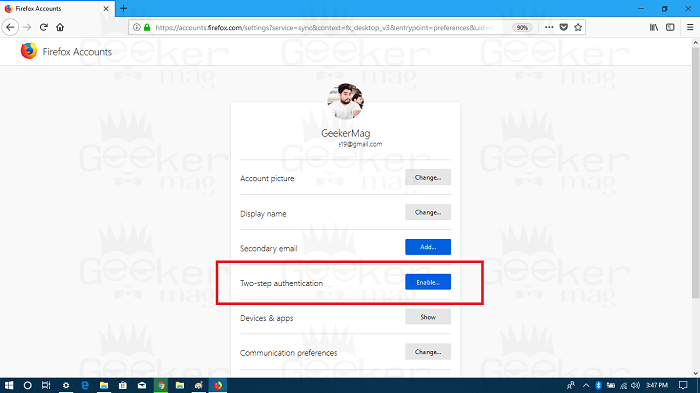 Note: In case, there is no Two-step authentication entry, then you need to enable it manually. For that, you need to add “&showTwoStepAuthentication=true” into the url and hit enter. Once window reloads, you will start seeing Two-Step Authentication entry. 6. Now you need to download and install any authentication app on your phone. 7. You need to scan the QR code using authentication app. After that enter the code provided by the Authentication app in the space provided and then click on Confirm button. 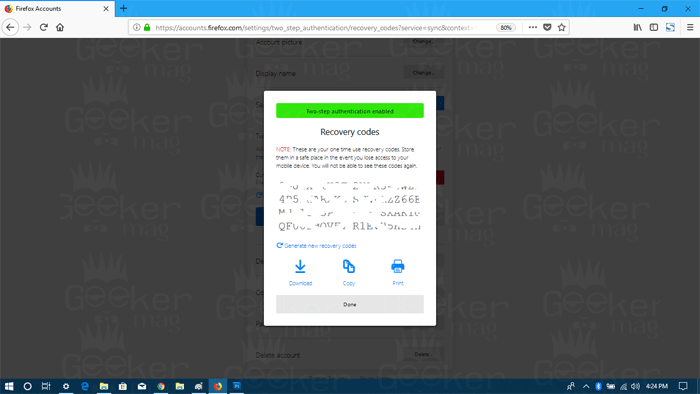 This will show you recovery codes; you need to keep those recovery codes. Either download or print them and keep it somewhere which is safe and convenient. These codes are useful if you lose your smartphone. After keeping the recovery code, click on Done button to close the dialogue box. You will see the Two-Step Authentication for Firefox is activated. At any point, if you want to disable this security feature. All you have to do is to click on the Disable button. 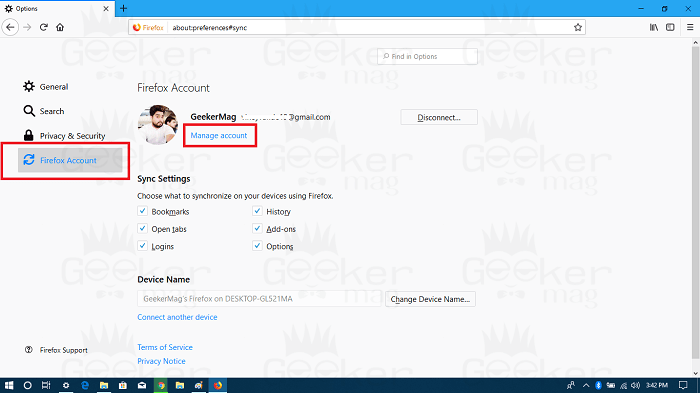 I hope you find my blog post on how to enable Two-Step Authentication in Firefox useful. What are your thoughts about this new security feature? Let me know in the comments.